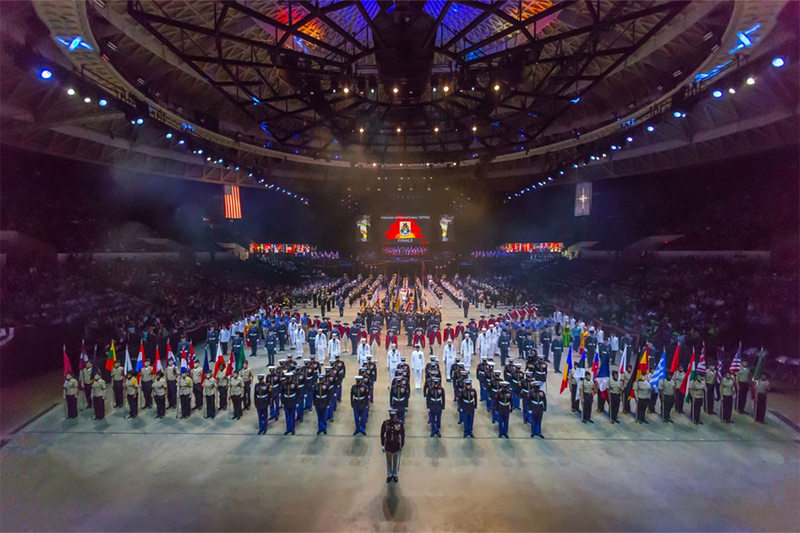 This largest spectacle of Music and Might in the United States of America offers an astounding display of inspirational military music, majestic massed pipes and drums, show stopping drill team maneuvers, colorful and elegant dancers, and much more. 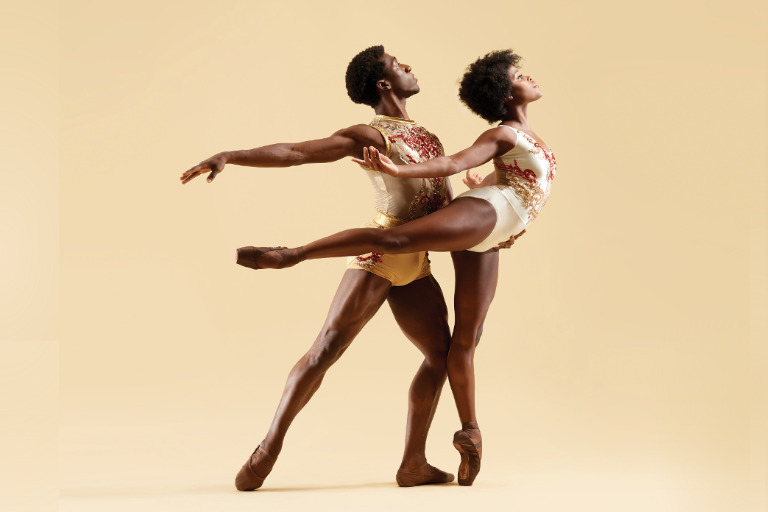 This internationally acclaimed, history-making company returns to the Virginia Arts Festival with a dazzling program that includes a world premiere. “Acrobatics are liquefied into poetry. The continuity of changing imagery, the easy sensuousness and the wonderful push-me-pull-you surprises of the physicality: These still seem to come right out of their makers’ dreams and into ours” (The New York Times).